Neil Corvino submitted this photo and caption. 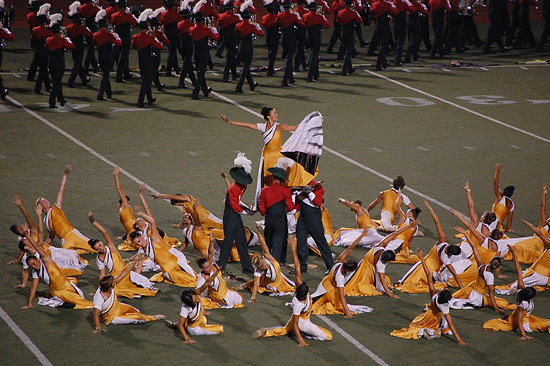 The 2009 Santa Clara Vanguard in Allentown, Pa. Elegant, simply elegant.